Brighton & Hove Albion have confirmed that midfielder Jenna Legg has left the club by mutual consent. The 21-year-old arrived at Albion from Chelsea in January 2017 ahead of the FA Women’s Super League Spring Series, and played a key role in the side’s 2017/18 FA WSL 2 campaign, where they secured a second-place finish. 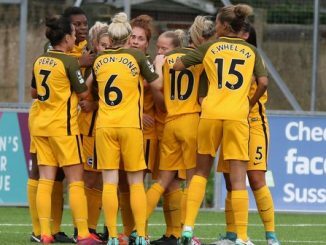 Albion’s women’s first-team manager Hope Powell said, “Jenna leaves the club having played a huge part in our recent success, and her contribution will not be forgotten. “Her attitude and professionalism has been excellent, and she has been a pleasure to work with during my time here. 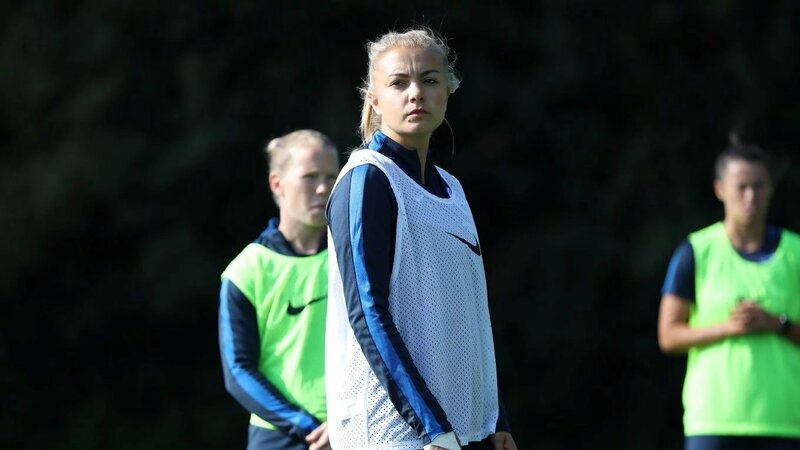 Legg has made a total of eight appearances so far this season, and her final game for the club came in the 2-0 defeat to Manchester United in the SSE Women’s FA Cup last month.